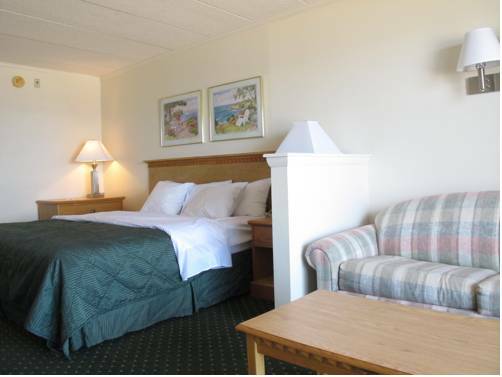 Keep soda cooled in the fridge in your unit, and you can have yourself mocha whenever you want with your private in-room coffee machine. 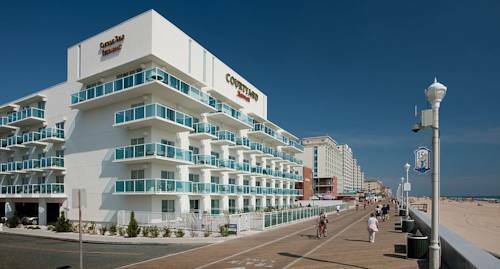 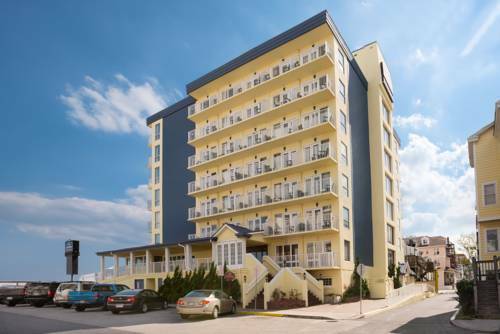 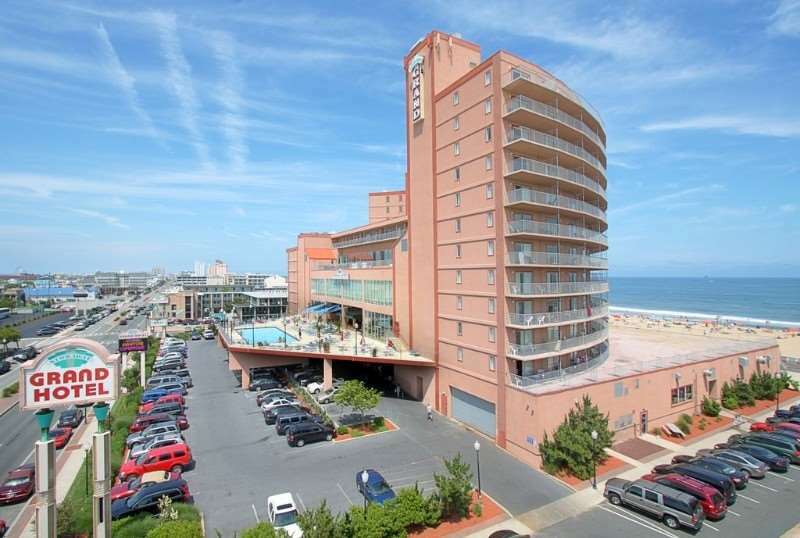 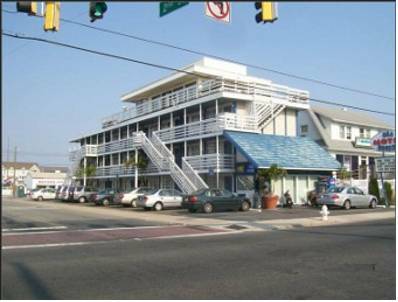 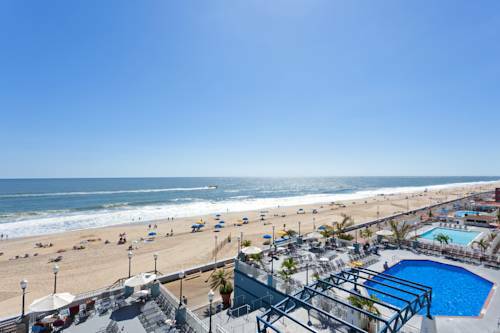 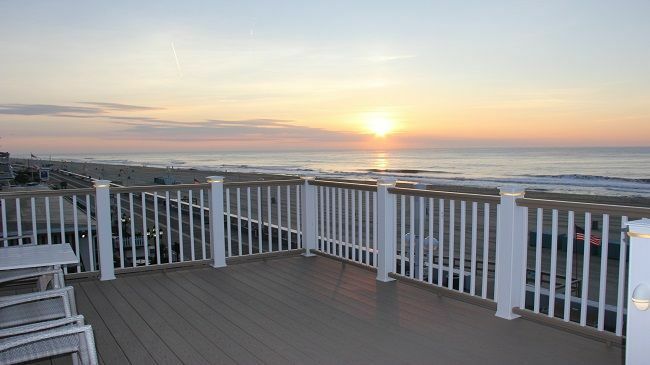 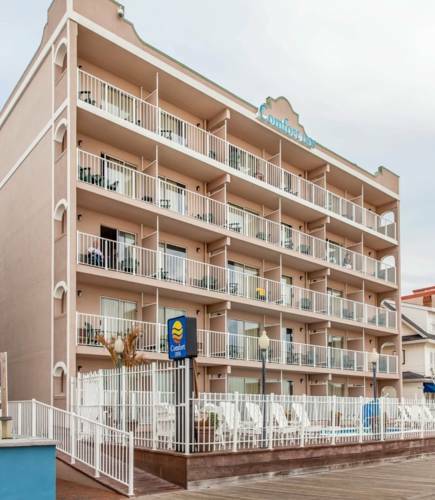 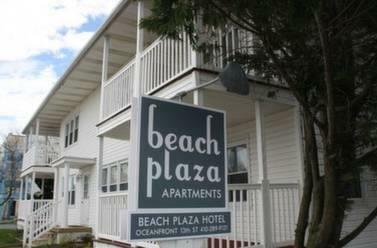 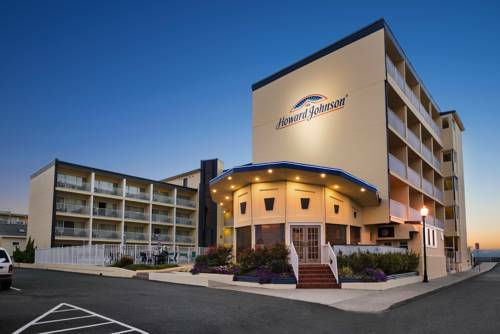 These are some other hotels near Howard Johnson Plaza Hotel - Ocean City Oceanfront, Ocean City. 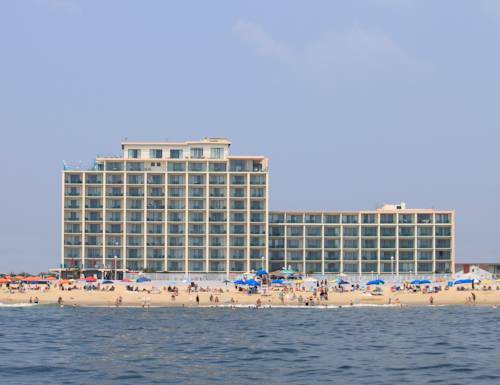 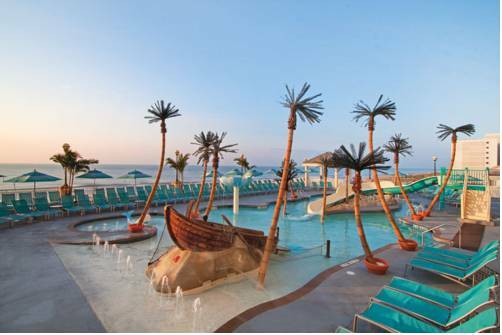 These outdoors activities are available near Howard Johnson Oceanfront Plaza Hotel.